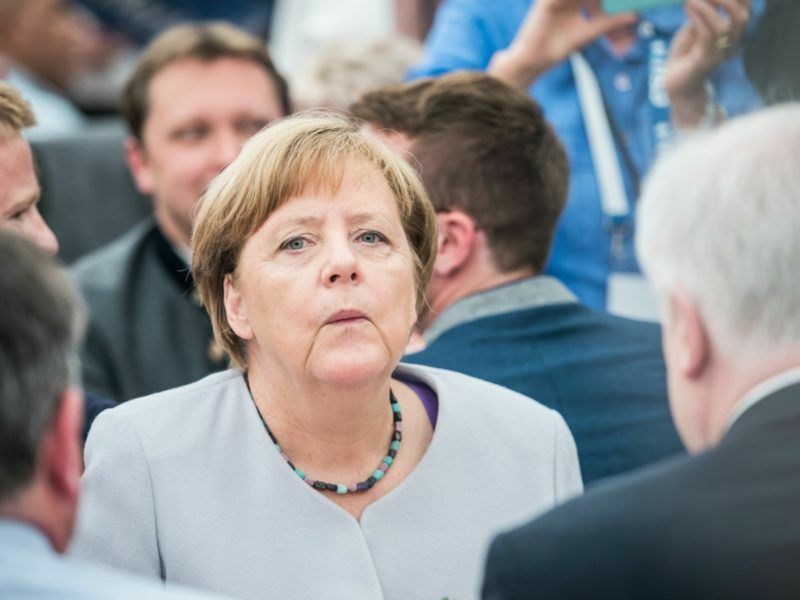 On Sunday (28 May), Merkel said Europe can no longer completely rely on its allies, pointing to bruising meetings of G7 nations and NATO last week. 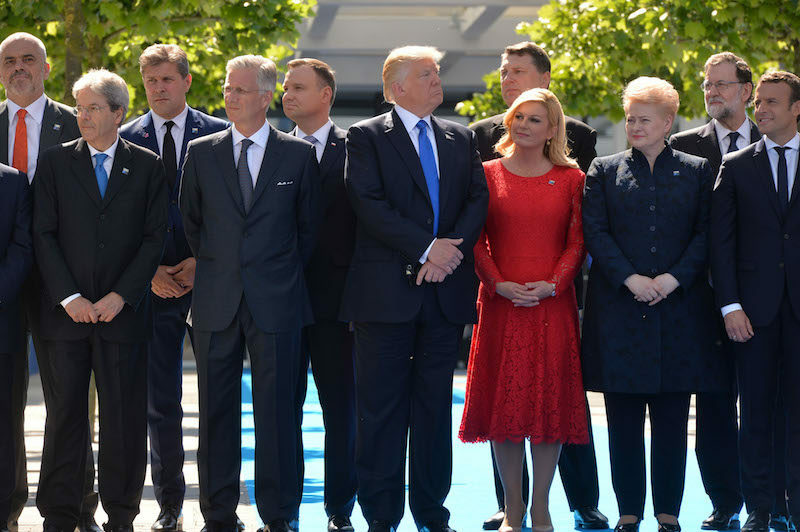 She did not mention by name US President Donald Trump, who criticised major NATO allies and refused to endorse a global climate change accord, but said that the days when Europe could completely count on others were “over to a certain extent”. Europe can no longer completely rely on its allies, German Chancellor Angela Merkel said yesterday (28 May), pointing to bruising meetings of G7 wealthy nations and NATO last week. 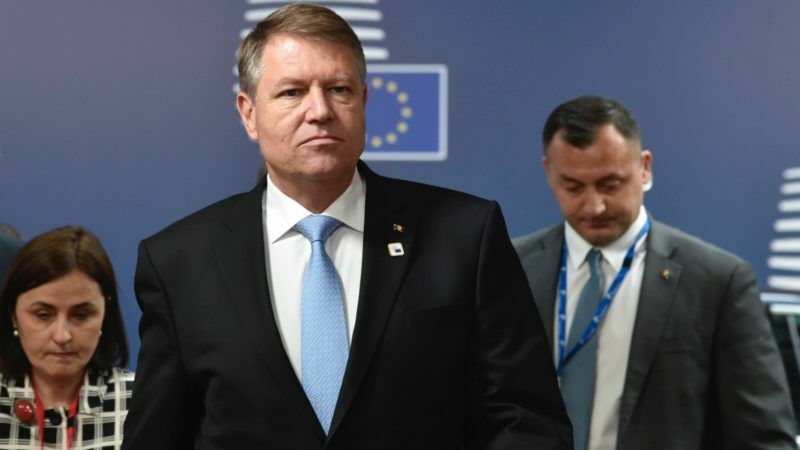 Yesterday, Iohannis was invited by journalists in Bucharest to comment on Merkel’s comments. “NATO is still the transatlantic relationship which is and will remain vital for the way Europe and North America will evolve. This relationship cannot disappear, it can be more intense or less intense, but these relationships will remain,” he told HotNews.ro. Iohannis also said that Merkel’s comments could be explained by “some expectations” that were not fulfilled at the NATO summit. “Romania takes the view that the transatlantic relationship should be as solid as possible,” the head of state added. Romania’s transatlantic relations are indeed of primary importance. 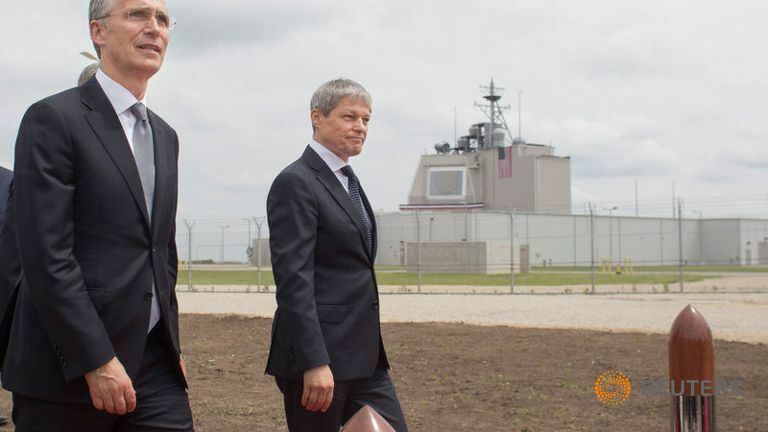 The country hosts a $800 million US missile shield, which officially shelters Europe from rogue states. But Russia says the shield’s aim is to neutralise Moscow’s nuclear arsenal long enough for the United States to strike Russia in the event of war. Washington and NATO deny that. 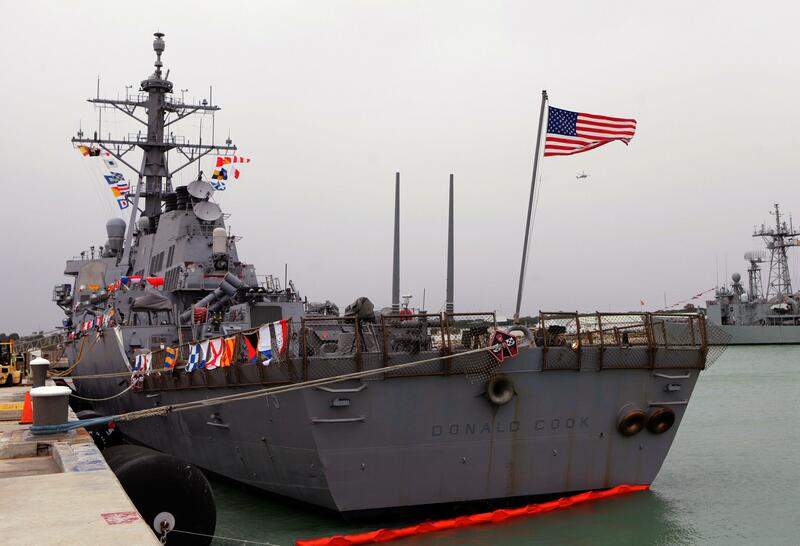 Romania has recently called for more NATO warships in the Black Sea, a move which did not obtain the support of Bulgaria, another NATO member.